Congratulations to this month’s “Vendor of the Month”, Doug & Marion Landry! 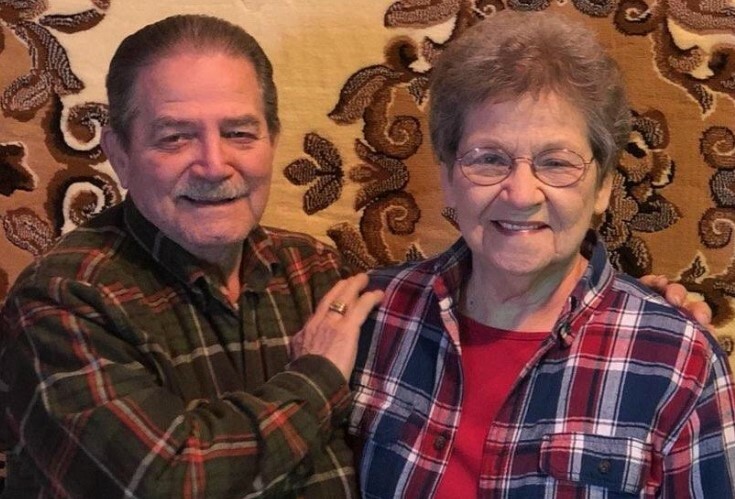 Doug and Marion have been loyal Vendors at the Lafayette Jockey Lot for the past 7 years and enjoy the camaraderie of their fellow vendors as well as chatting and getting to know their customers. You will find Doug and Marion in booths 224, 226, 601 and 602 every Saturday and Sunday, rain or shine selling many interesting items. Some of the items for sale include: Handmade Cypress Cajun style Birdhouses, Bird Feeders, Oil Rigs, Trains, Oriental Rugs, loads of FD2 Home Décor, Large Decorated Vases and so much more! They encourage everyone to head down to the Lafayette Jockey Lot where there are always great deals and lots of interesting items for sale. Doug and Marion would also like to say THANKS FOR THE VOTES to all their fellow Vendors! WAY TO BE SUPERSTAR VENDORS DOUG and MARION!